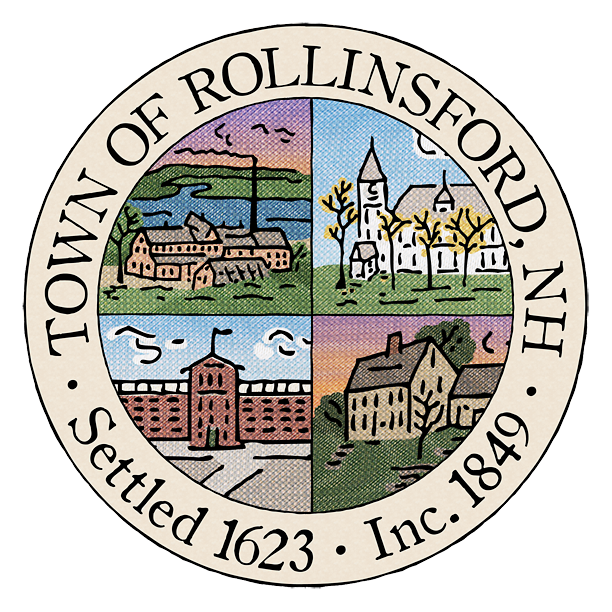 Zoning Board of Appeals members are appointed by the Select Board. The Board does not have regular meetings. Meetings are scheduled when the ZBA has a case to review. If you would like more information on the role of the ZBA, please refer to this handbook published by the NH Office of Energy and Planning. If you are interested in serving, please email the Town Administrator. If you have questions for the Zoning Board, please email the recording secretary.